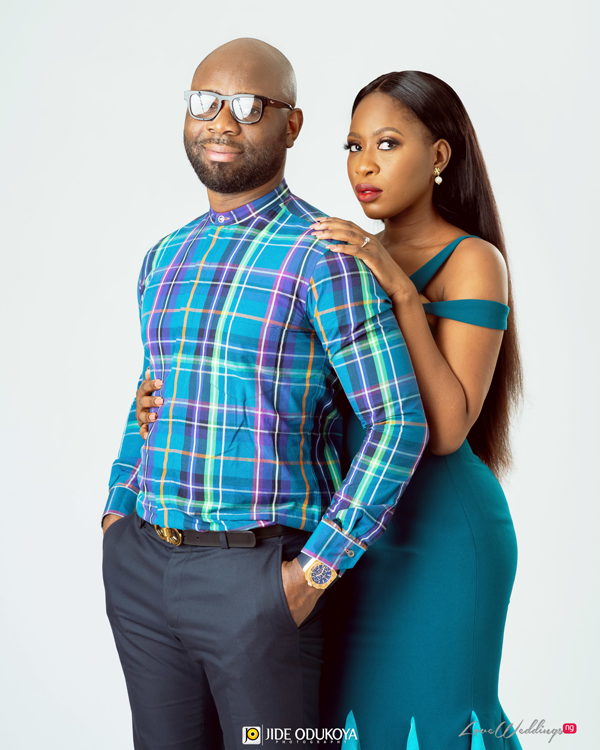 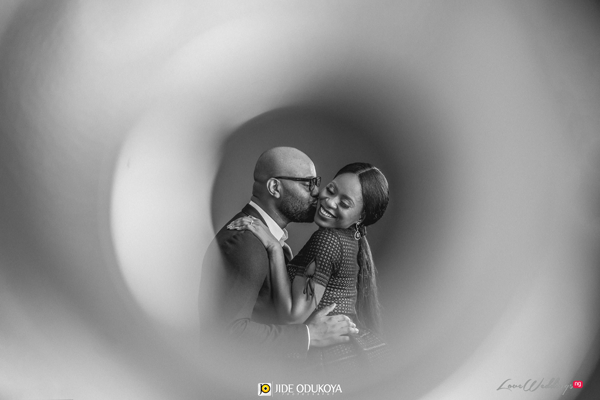 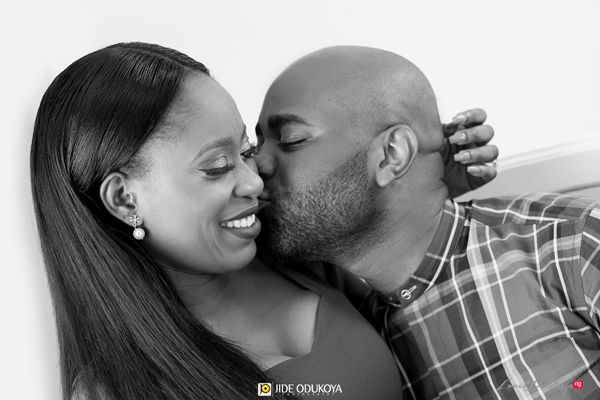 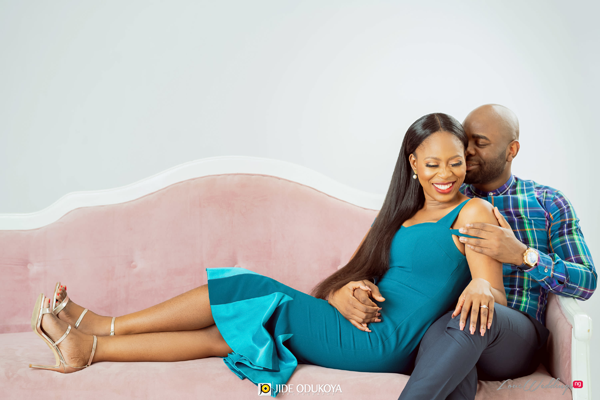 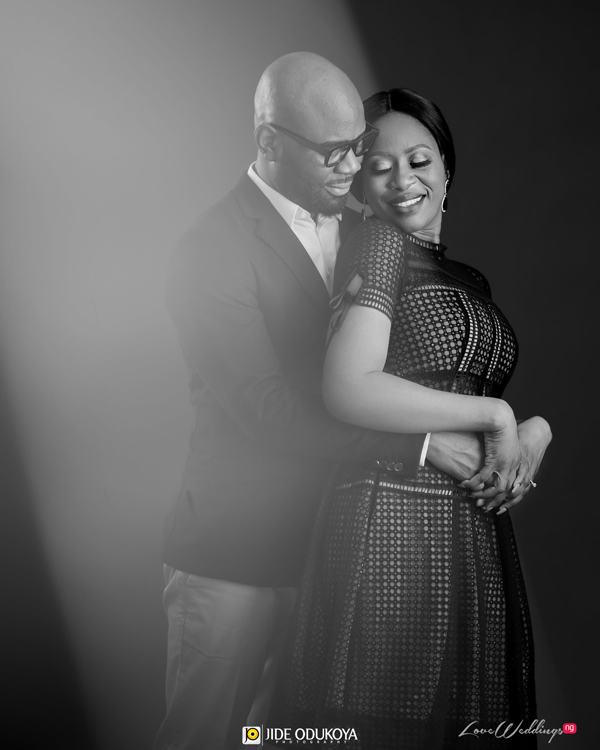 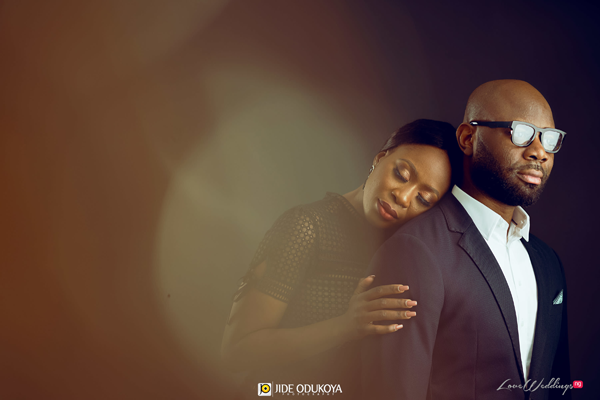 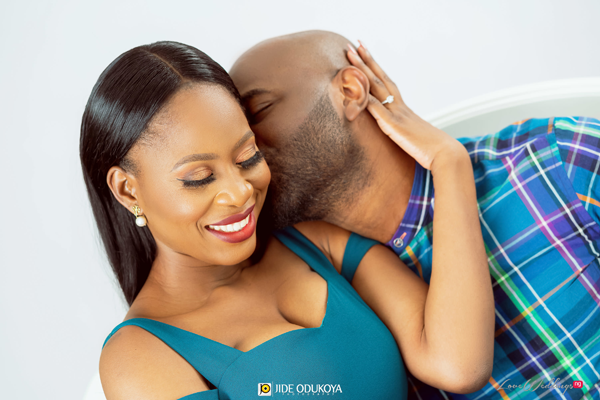 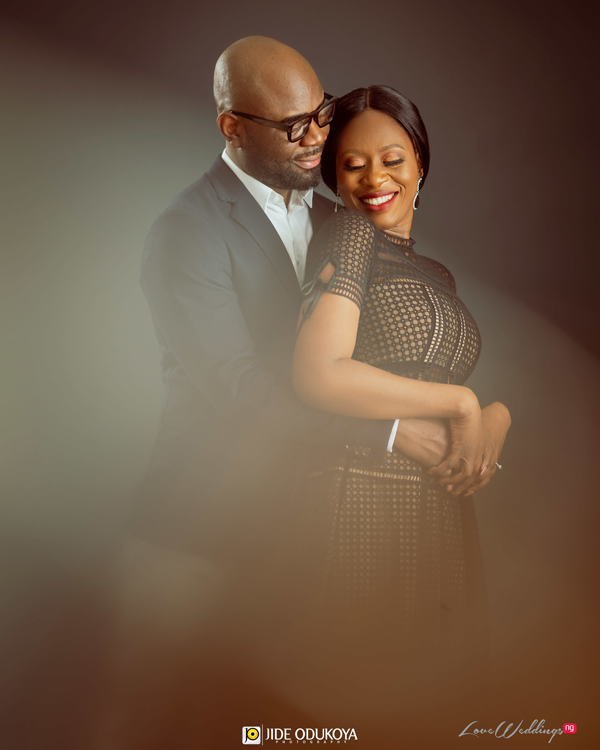 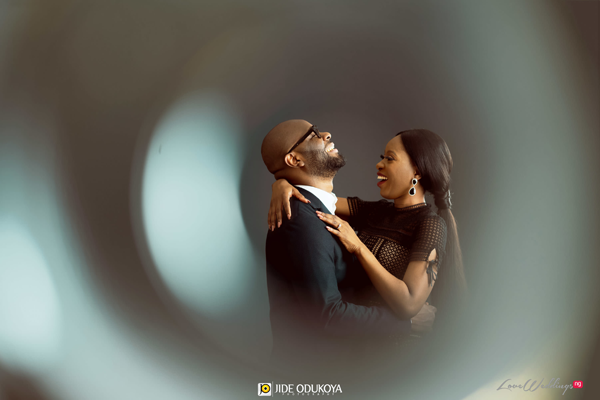 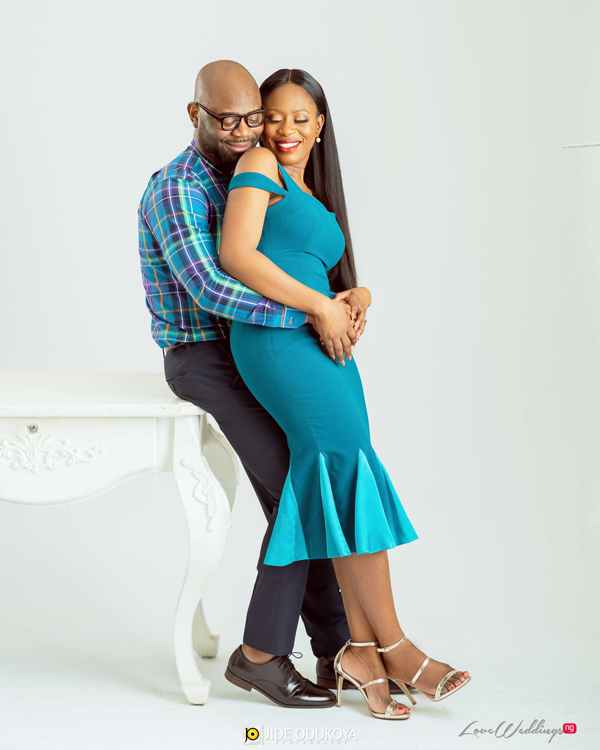 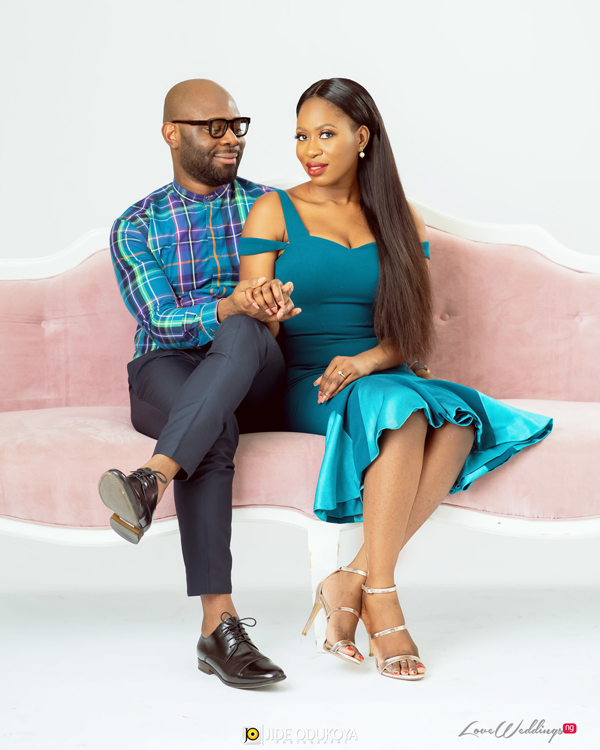 We love Shade & Tunji’s #ATushAffair Engagement Shoot! 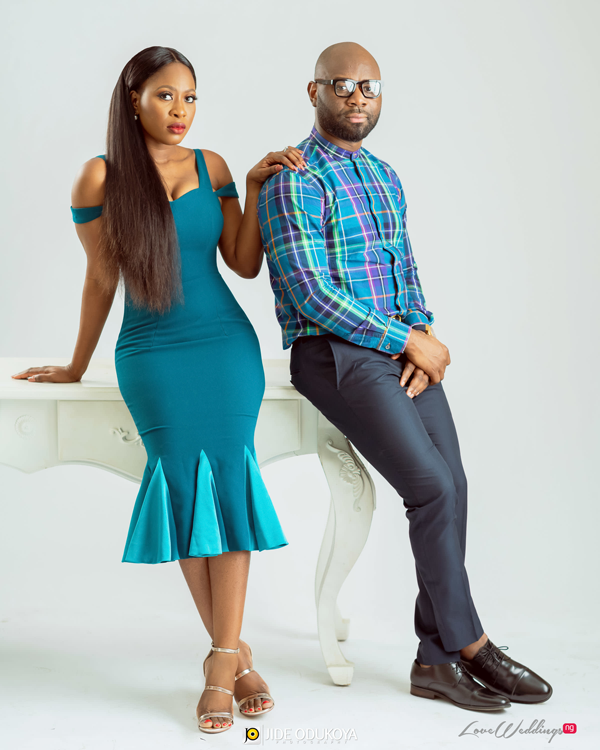 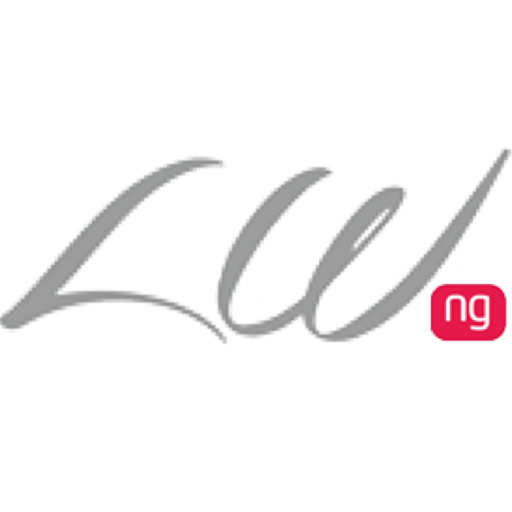 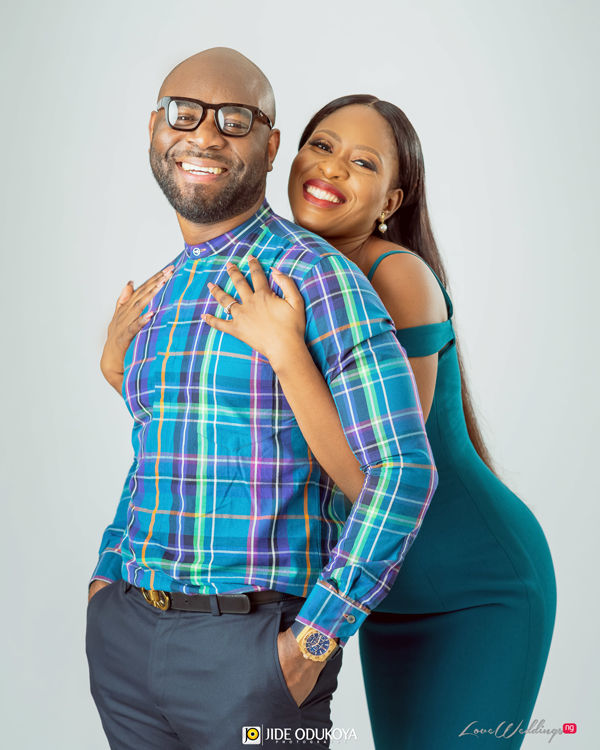 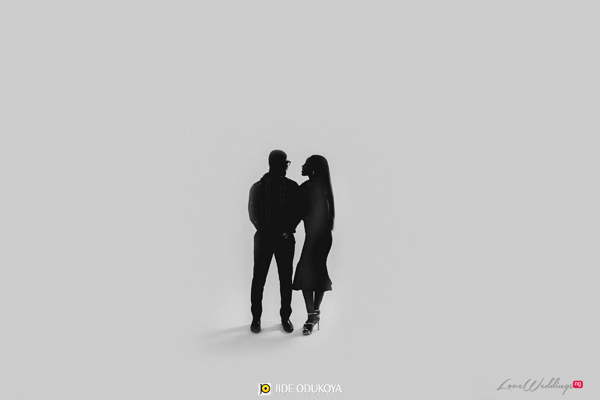 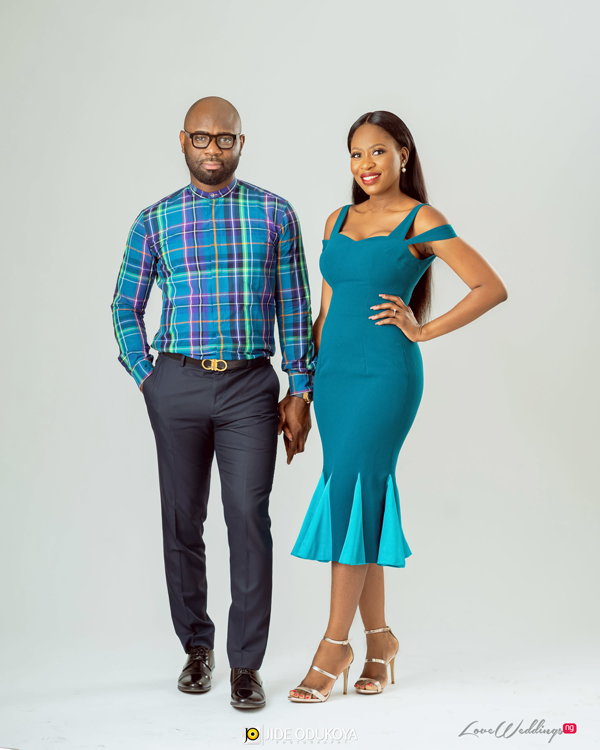 Nigerian couple, Shade and Tunji are getting married! 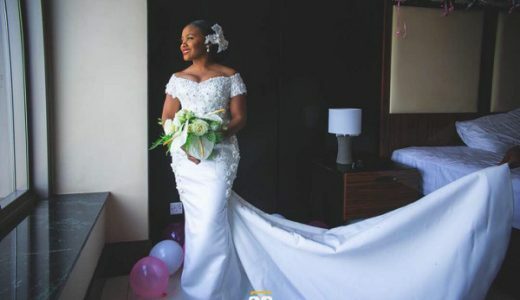 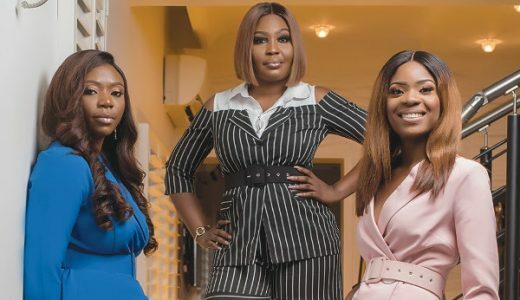 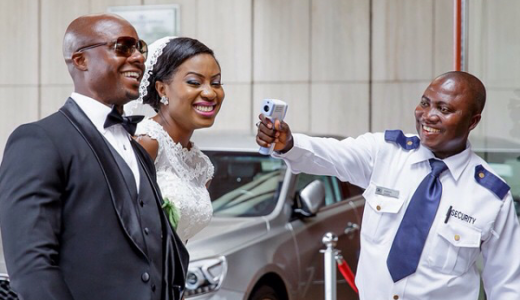 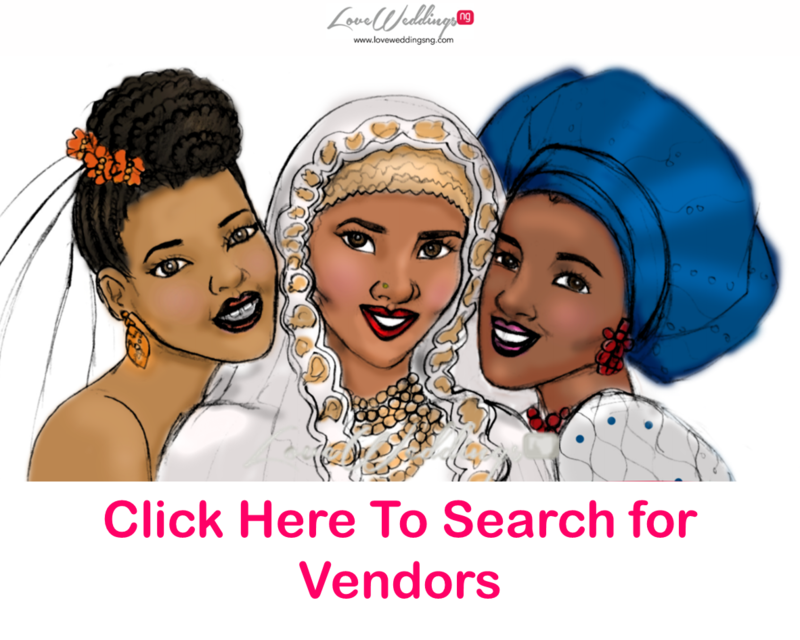 The bride is the younger sister of Nigerian YouTube vlogger, Sisi Yemmie. 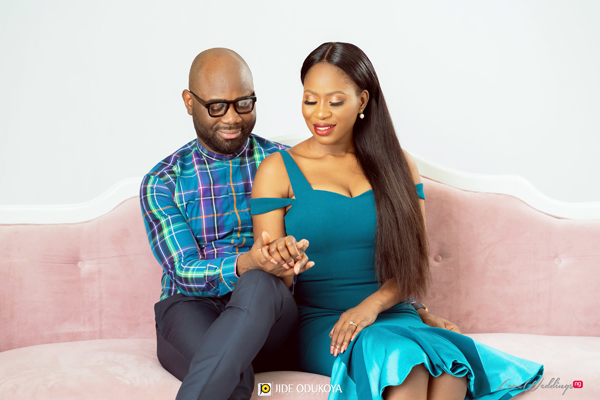 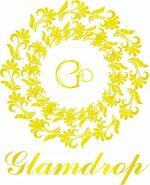 The bride was styled by The Wardrobe Manager and she looked stunning in teal and black outfits.